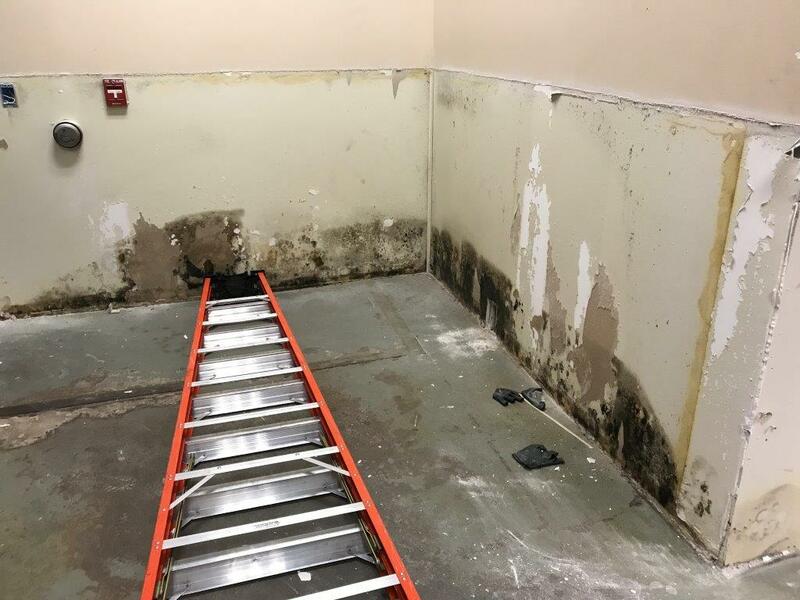 We are experts in the remediation of mold, whether it is confined to a small area within a single room or distributed throughout an entire structure. Infinity strictly adheres to standards published by the Environmental Protection Agency, the Indoor Air Quality Council and the Institute of Inspection, Cleaning and Restoration Certification’s (IICRC) S-520 Mold Remediation Standard Committee Guidelines. Infinity requires the use of a third party Hygienist for post-testing. 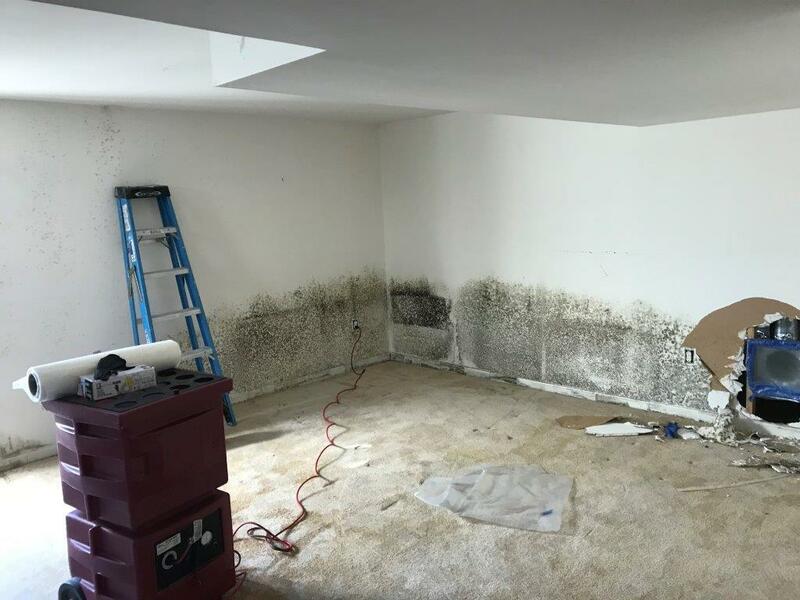 Mold becomes a problem inside a home or business when there's excessive humidity or moisture for an extended period of time. The problem can originate from sudden water releases, like a burst pipe or large spill that goes untreated, or from a chronic condition, such as a leaking roof or plumbing. Even high humidity or warm, moist air condensing on cool surfaces can trigger mold problems. It's always best to have the mold evaluated and removed by a certified professional. The Environmental Protection Agency (EPA) provides guidelines on microbial contamination and remediation. Molds produce tiny spores to reproduce, just as some plants produce seeds. These mold spores can be found in both indoor and outdoor air, and settled on indoor and outdoor surfaces. When mold spores land on a damp spot, they may begin growing and digesting whatever they are growing on in order to survive. Since molds gradually destroy the things they grow on, you can prevent damage to building materials and furnishings and save money by eliminating mold growth. Moisture control is the key to mold control. Molds need both food and water to survive; since molds can digest most things, water is the factor that limits mold growth. 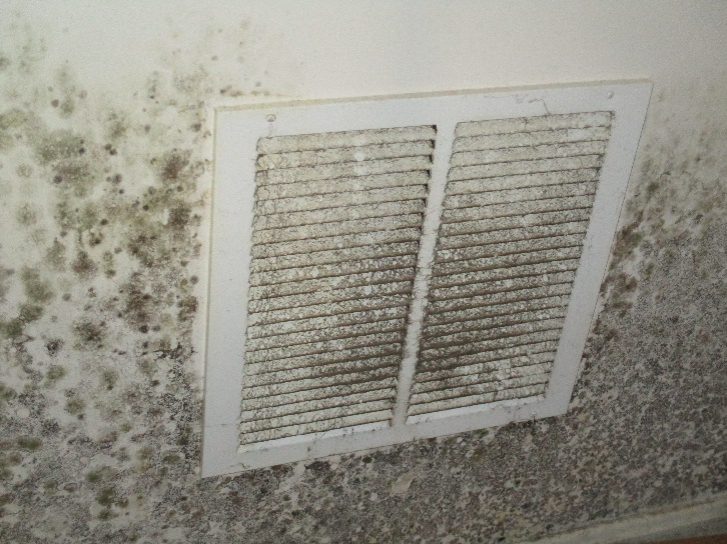 Molds will often grow in damp or wet areas indoors. 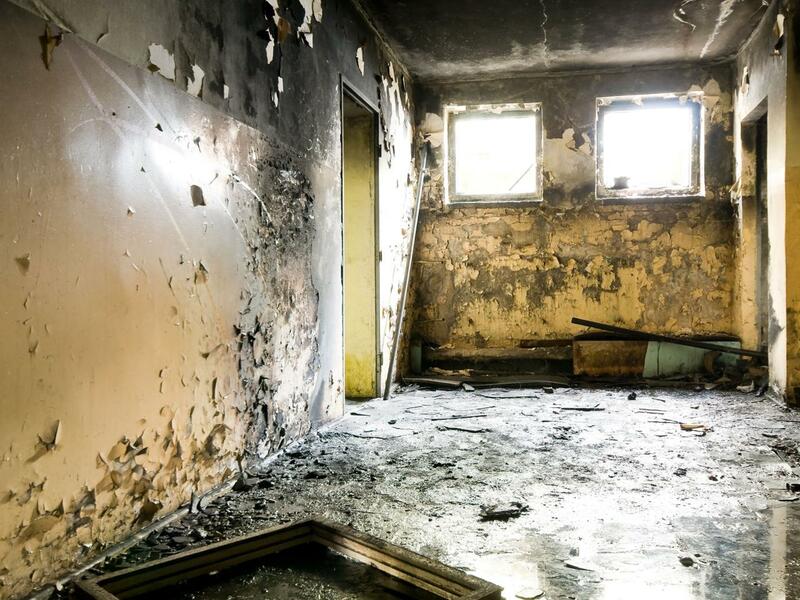 Common sites for indoor mold growth include bathroom tile, basement walls, areas around windows where moisture condenses, and near leaky water fountains or sinks. Common sources or causes of water or moisture problems include roof leaks, deferred maintenance, condensation associated with high humidity or cold spots in the building, localized flooding due to plumbing failures or heavy rains, slow leaks in plumbing fixtures, and malfunction or poor design of humidification systems. Uncontrolled humidity can also be a source of moisture leading to mold growth, particularly in hot, humid climates.